This fluffy cheesecake has all the traditional rich and creamy texture you love. We’ve upped the yum factor by giving it an actual cinnamon bun crust and swirling in copious amounts of cinnamon bun swirl. 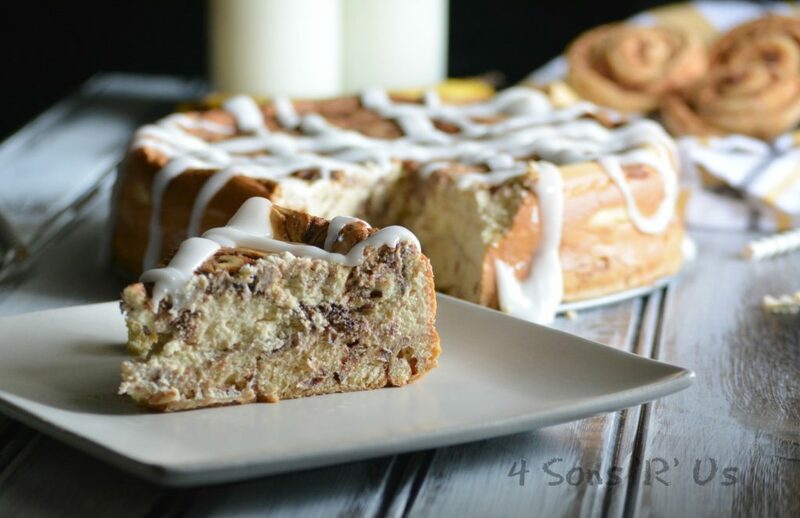 Topped with a thick glaze, this Cinnamon Bun Cheesecake will take you to a whole new level of enjoyment with breakfast flavor for dessert. Growing up I remember my Grandma always having a pie or two cooling. Boy, did she make good pies. Peach, cherry, apple, rhubarb…you name it. And it wasn’t just the fillings that were delicious. The buttery, flaky crusts were pastry perfection. The real treat for us grand-kids wasn’t the pie we had to wait on dessert for though, it was what we knew she would do with the leftover pie crust. She would sprinkle them with cinammon and sugar and bake them into sweet little sticks. These are so similar to what she did, but the dip blew my mind. Sorry Grandma, but the dip is where it’s at. A sweet start to the morning? 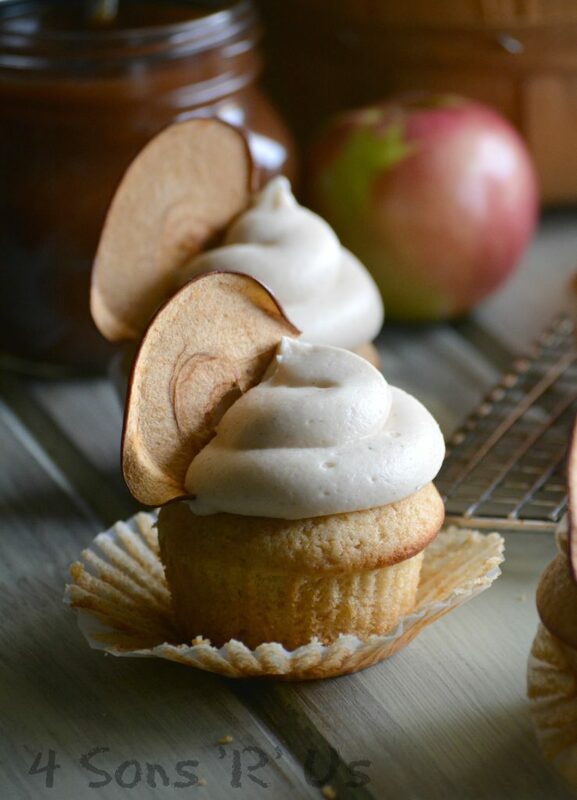 These can be for breakfast or dessert. 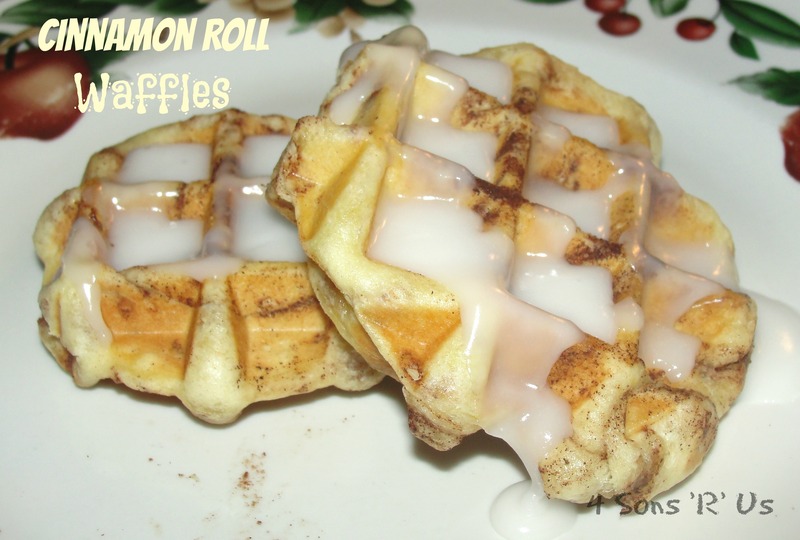 The sticks are soft and buttery and then dipped in that cinnamon sweet sauce makes it just right. And yes, I know they’re on the sweet side for breakfast, but you’ve got to treat yourself every once in a while, right? 1. Combine flour, 3 tablespoons sugar, and salt in a medium bowl and whisk to combine. Cut in ½ cup butter with pastry cutter or two forks until crumbly. Add 3 tablespoons ice cold water and mix to combine. Add more water 1 tablespoon at a time as needed until mixture comes together. Flatten dough into a round disk, wrap with plastic wrap, and chill 15 minutes or overnight. 2. Preheat oven to 375 and grease a baking sheet with cooking spray. 3. When dough has chilled, unwrap it and use a pizza cutter to cut into 1-1/2 inch strips. Place wtrips on prepared baking sheet. Use a rubber spatula to spread 1 tablespoon butter over the tops of the strips. 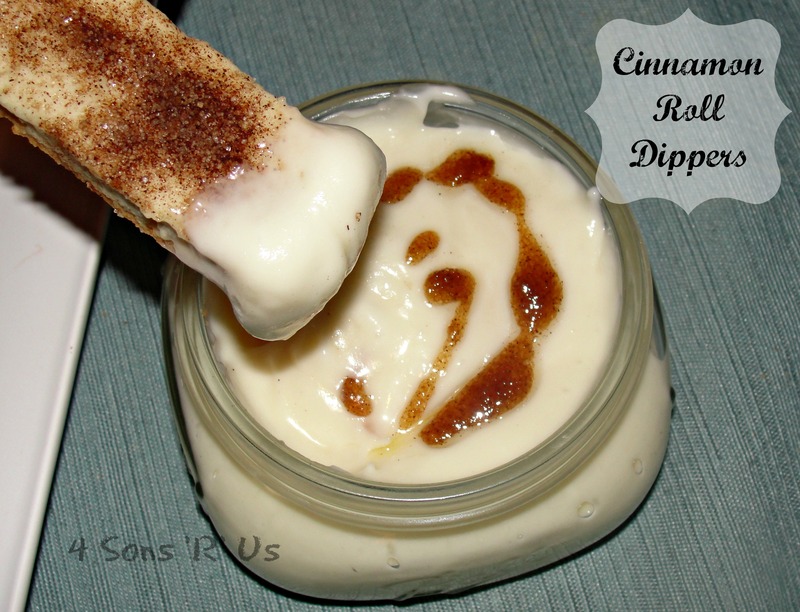 Combine cinnamon and 1 tablespoon sugar in a small bowl and sprinkle mixture on top of buttered strips. Bake uncovered 12-14 minutes, until lightly browned. *These can be made ahead by making the dough and glaze up to two days beforehand and chilling until ready to eat. When ready, simply bake the sticks as the directions suggest (may need to increase time by 1-2 minutes) and warm the glaze in a microwave safe bowl before serving. 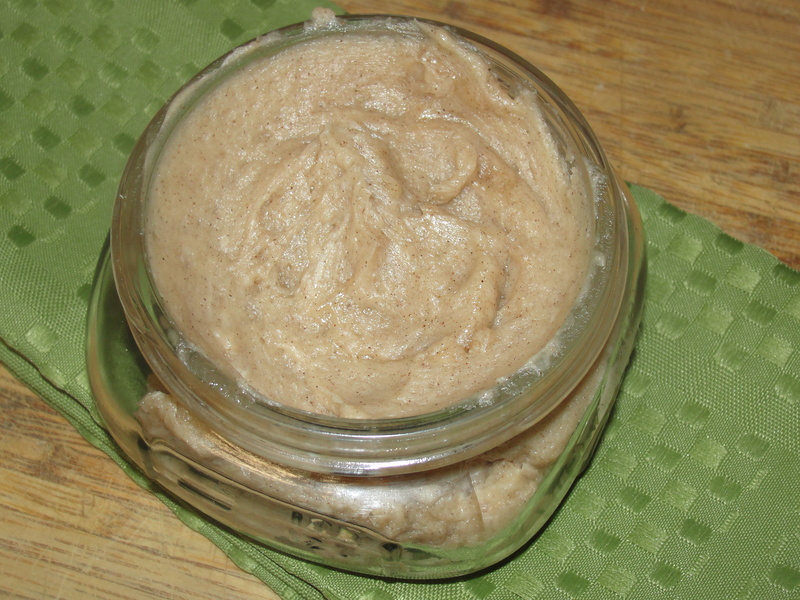 Cinnamon honey butter is a delicious way to turn an ordinary piece of bread into a sure-to-please treat. It tastes just like what you’d find at many restaurants My boys love some spread over a warm piece of toast for breakfast. They consider it a delicious dessert when it’s accompanying a slice of fresh baked bread. For snack, I’ve given them a dollop to dip their apple slices in. Have I mentioned that in addition to being delicious, it’s very versatile? Go on and give it a try today. 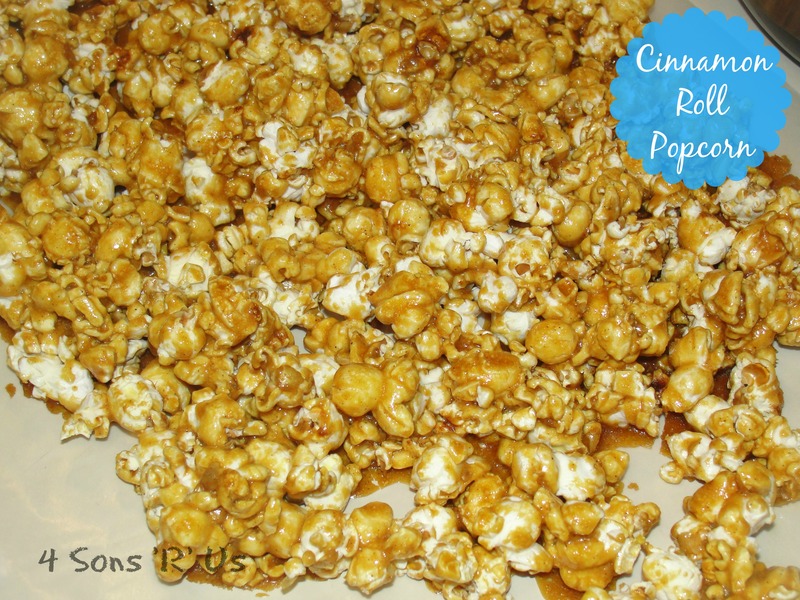 It’s sure to add a little pizzazz to your day, and what day couldn’t use a little extra oomph? Store together all ingredients until evenly combined. Serve on a moist roll or a warm piece of toast.